Krav Maga Workshop, led by THE Mario Carlomagno, will be THIS Saturday from 1-3pm. I don’t know if my days in PE class were that much different. 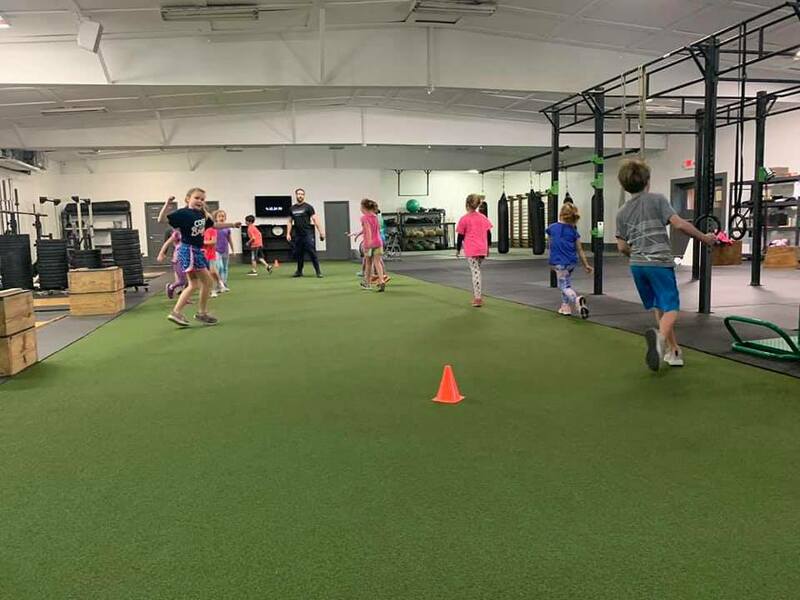 Hopefully, the elementary and middle-school kids around you love physical activity and find time to move throughout the day! Movement specific warmup for the conditioning.